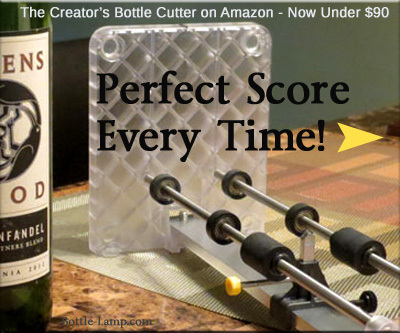 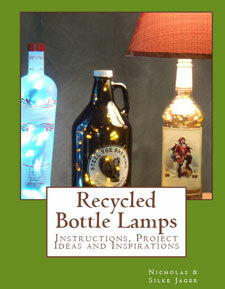 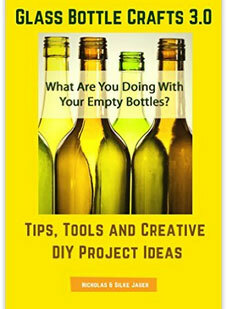 Easy Ways To Remedy The Stopper That Won’t Fit In Your Bottle Lamp. 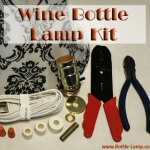 Here are a few alternatives to finding a way to make the small rubber stopper from your bottle lamp kit fit your bottle. 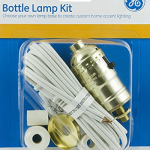 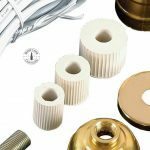 Are you confused by the different types of Lamp Kits available?